Can you get through this PR stunt countdown without saying “Wow!”? The challenge is on! Is it fair to say that PR stunts make the advertising world go round? Well these stunts certainly had us in a spin! From Santa to free beer to a new kind of ‘off roading’ this countdown is destined to inspire you! 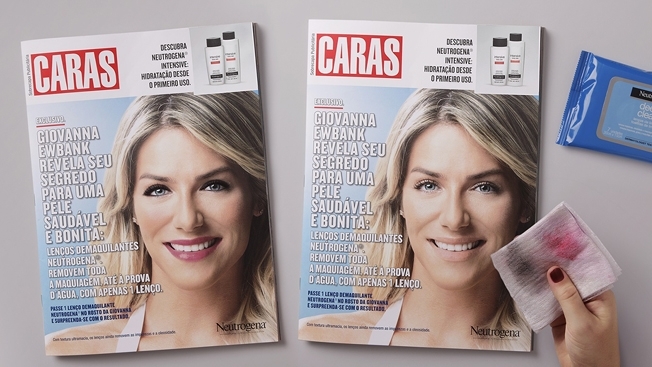 10) Neutrogena worked with Brazilian magazine Caras to create a special cover featuring actress Giovanna Ewbank. The issue also came with a set of Deep Clean wipes, so readers could rub the makeup off her face! Just shows that ladies are beautiful both with and without war paint! 09) Netflix partnered with a production company to promote their recent new show Sense8 which tells the story of 8 strangers from different parts of the world that find themselves suddenly connected to each other by thoughts, feelings and actions. The stunt brought together 8 strangers and hooked them up to a EEG whilst binge watching the show. This produced a ‘Brainwave Symphony’ which is an original musical piece created from the brainwaves of the strangers. 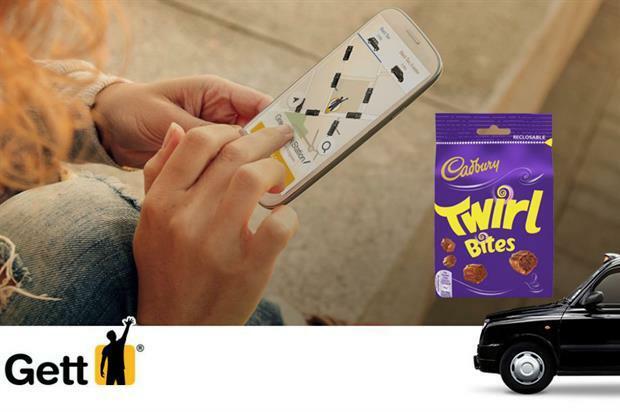 08) Taxi app Gett wanted to cheer up Londoners during tube strikes by delivering free chocolate to their offices! Disgruntled office workers were able to download the taxi app and request a sweet delivery from one of the many Gett drivers in training on mopeds! This is a great way to get your app on to the phones of your customers and your brand into their memory. It might not be as fantastic as Uber Kittens but it's better than no chocolate isn't it!? 07) John Lewis and Sainsbury’s were the kings of Christmas last year with their memorable and appropriately timed campaigns. 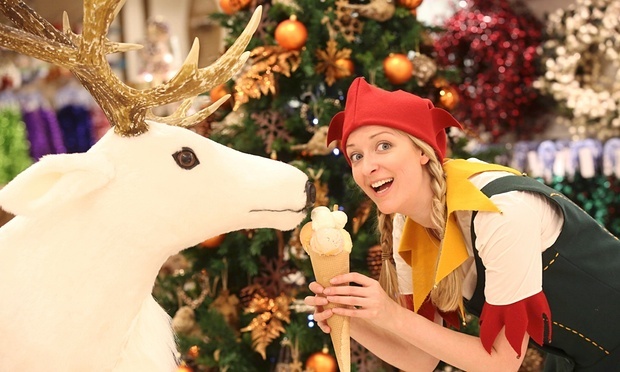 Department store Selfridges just threw in a curve ball by launching Christmas in their stores in August! The campaign has been a rouge PR success with coverage in Metro, The Star, Independent, Telegraph and Guardian newspapers. 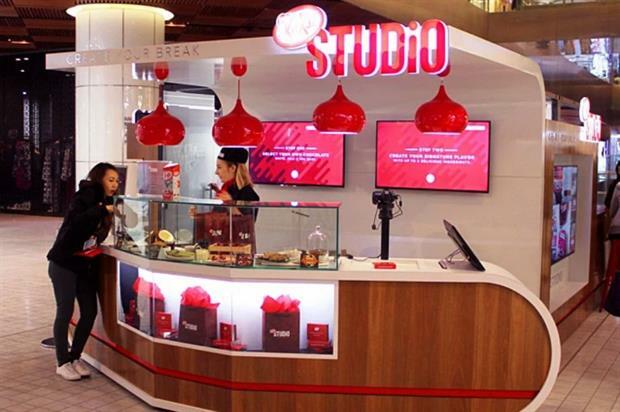 06) To celebrate their 80th Anniversary, Kit-Kat opened a pop up store in a Sydney shopping mall where customers can customise their own bar! Armed with pastry chef Anna Polyviou, visitors can customise their Kit-Kat with ingredients such as chilli flakes, dried raspberry pieces, golden honeycomb shards and pink rose petals! There is also a photo booth on hand to capture delicious moments. 05) We all know the ‘If Carlsberg did *enter something mildly interesting here and let us turn it into something awesome*…’ campaign right? Well the televised adverts are often something high budget and Hollywood, however with this little gem Carlsberg are taking the concept out into the real world! Check it out! 03) “So no one told you life was gonna be this way *clap* clap* *clap* clap*” yes that’s right UK friends fans Comedy Central is giving you the chance to visit the friends set by bringing it all the way from the USA to our home turf in London! 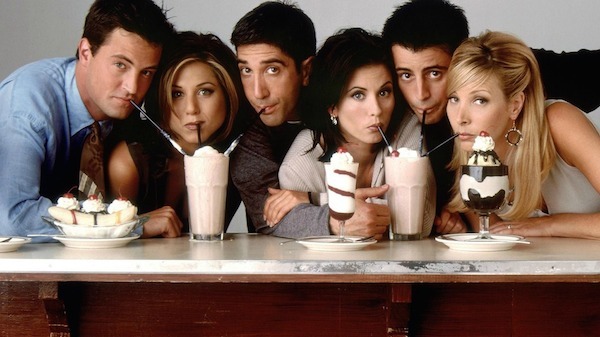 Comedy Central are launching FriendsFest as a celebration of the show’s 21st birthday. A full-scale set of Monica’s apartment, a Central Perk-inspired coffee shop and and exhibition of original props and memorabilia are winging their way from the Warner Bros set in Los Angeles so you can have your own red ross moment or perhaps get your head stuck in a turkey, joey style! 02) A smokin’ stunt to promote the new Fantastic Four movie, a man shaped drone was set on fire and flown around the night sky just like The Human Tourch from the movie. The visually stunning stunt took place in the Nassau County’s Fire Service Academy in New York. 10 firefighters and two chiefs with access to fire trucks, water, CO2 and gas masks were on call to ensure the stunt went off safely. 01) DC are famous for their high octane publicity stunts and this is no exception and this particular stunt took two years to achieve! DC shoes collaborated with stunt rider Robbie Maddison to allow him to ride a modified dirt bike on water! The results were quite simply stunning and boy does he make it look effortless! So there you have it! A heart pumping list of exciting and unusual stunts! What better way to wet your clients appetite for your brand than with a PR stunt! ?